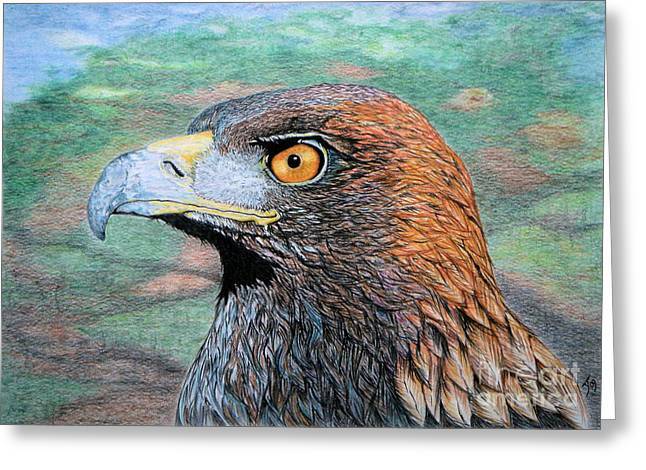 Golden Eagle is a drawing by Yvonne Johnstone which was uploaded on October 7th, 2010. 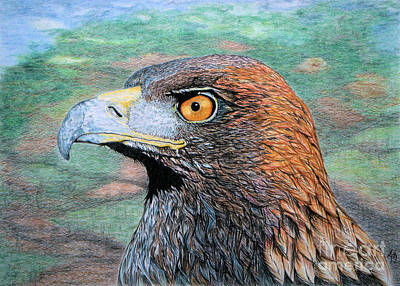 Coloured pencil drawing of a Golden Eagle. 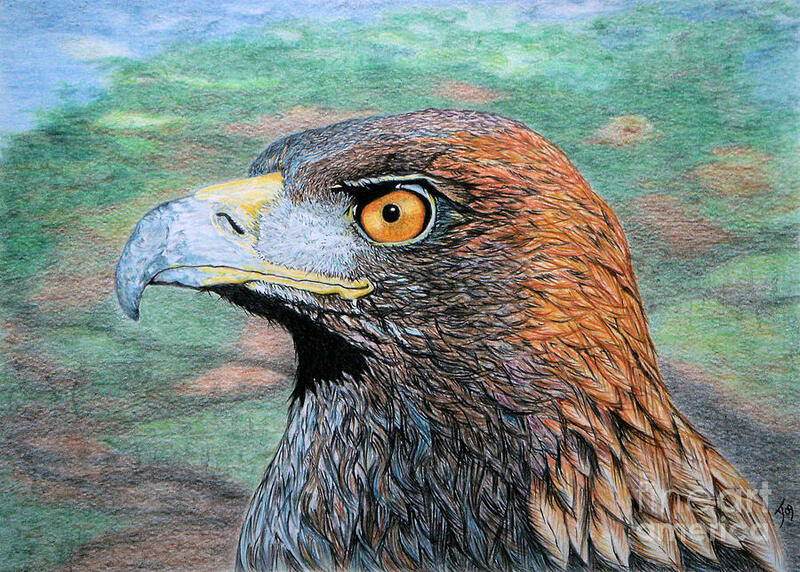 Stunning drawing! Amazing detail! Wonderful work! L/F! Marzena--thank you for viewing my work and for your comments--much appreciated! 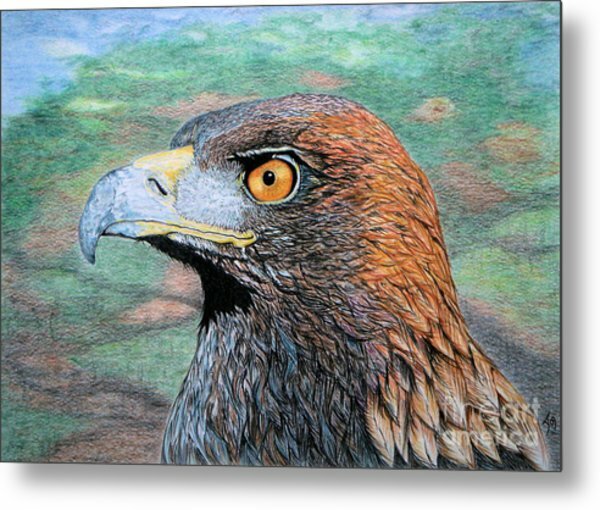 Yvonne,this is wonderful! 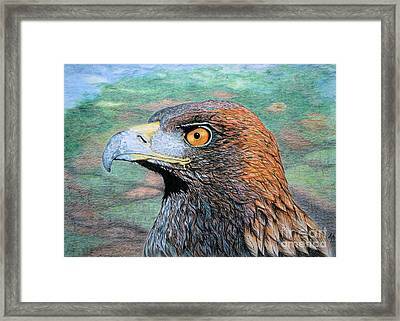 A bird and your drawing!Well done!